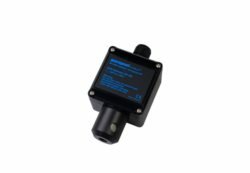 GPM-CC detector is for installation in unclassified areas. It is made of robust materials for use in aggressive environments and can be fitted with different sensors according to whatever specific gases / vapors that need to be detected. Also available in a version for duct mounting GPM-CC-V.